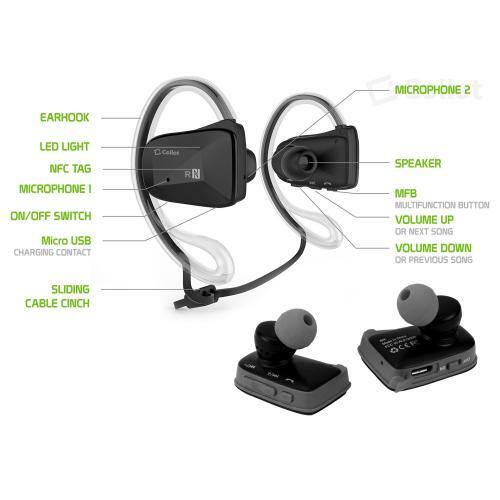 AccessoryGeeks.com | Sports-Fit Bluetooth V4.1 Stereo Headset with NFC Connection [Black] | Free Shipping! 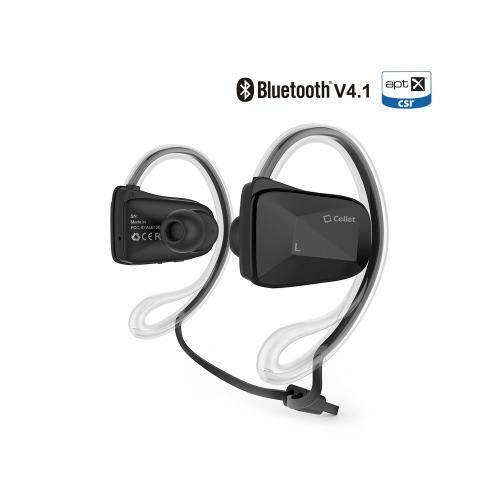 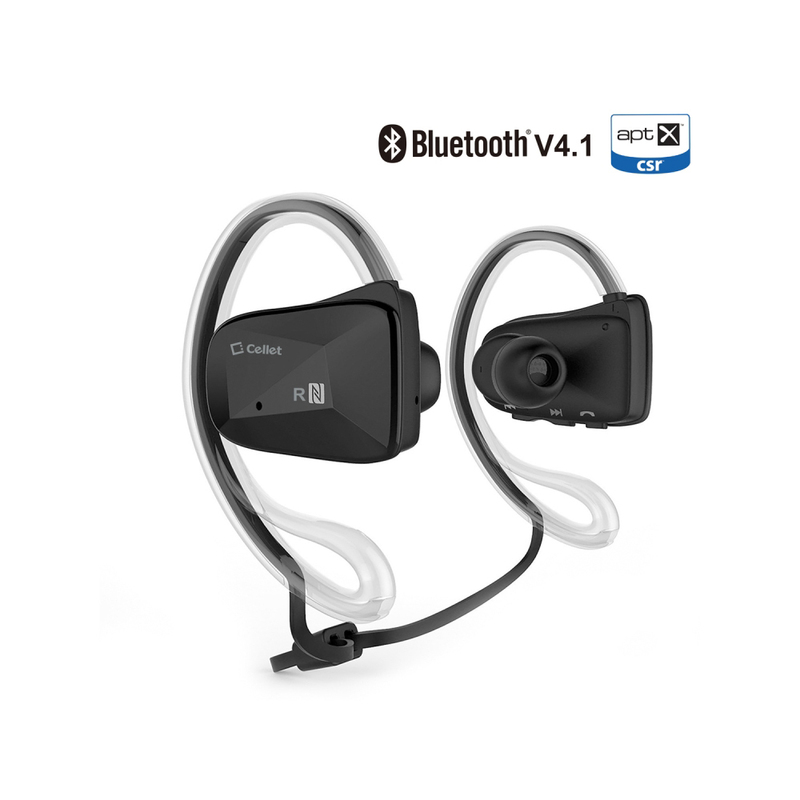 Sports-Fit Bluetooth V4.1 Stereo Headset with NFC Connection [Black] Work out intensively while listening to clear sounding music comfortably with the Cellet Sports-Fit Bluetooth Headset. 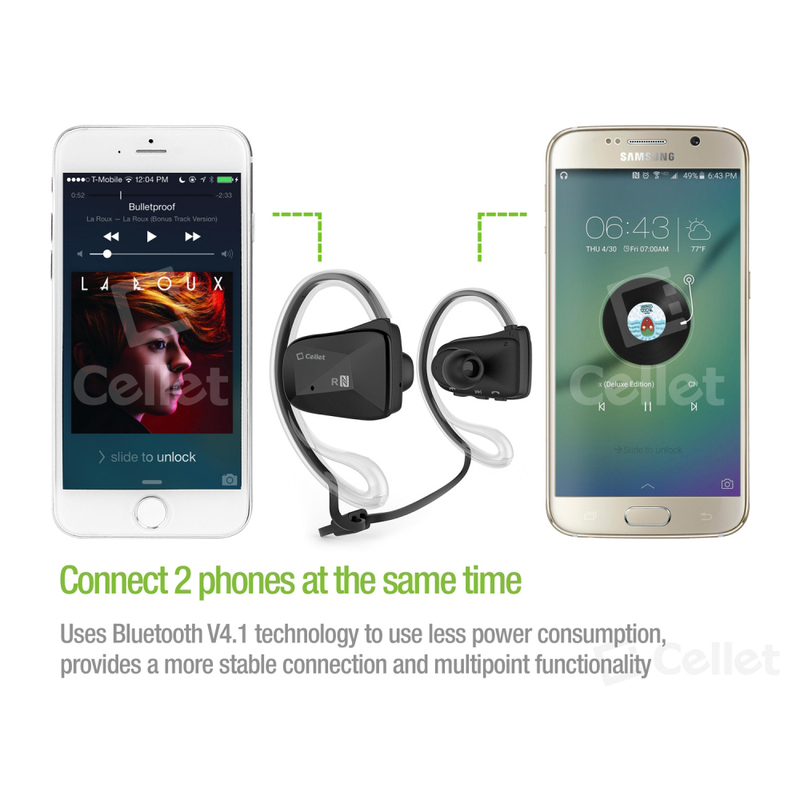 Equipped with Bluetooth V4.1 technology, it provides a more stable connection, less power consumption and multipoint functionality (connect 2 phones at the same time) NFC connectivity lets you pair it with your phone instantly. 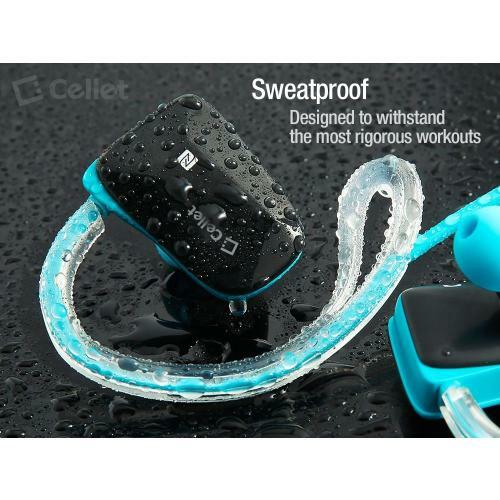 Work out intensively while listening to clear sounding music comfortably with the Cellet Sports-Fit Bluetooth Headset. Equipped with Bluetooth V4.1 technology, it provides a more stable connection, less power consumption and multipoint functionality (connect 2 phones at the same time) NFC connectivity lets you pair it with your phone instantly. 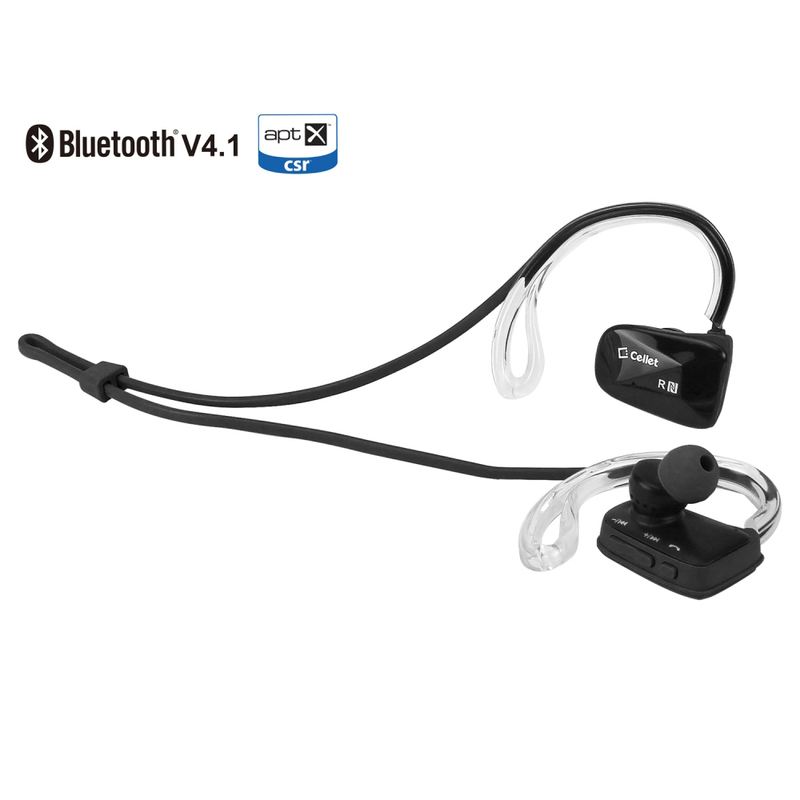 Noise-isolating earbuds deliver high quality sound and dual microphones has noise cancellation features that delivers clear communication between you and your caller. 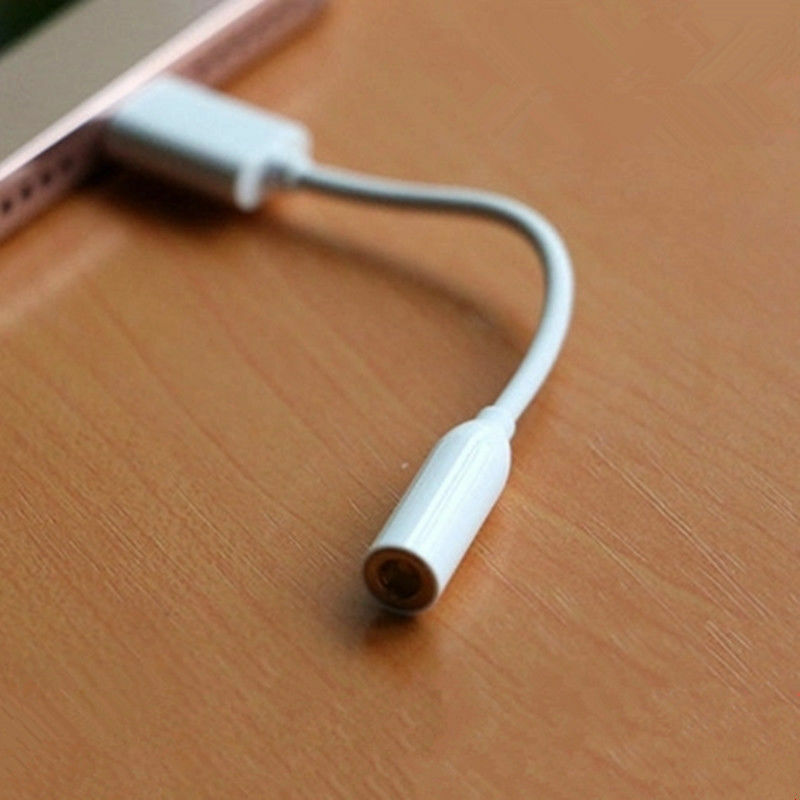 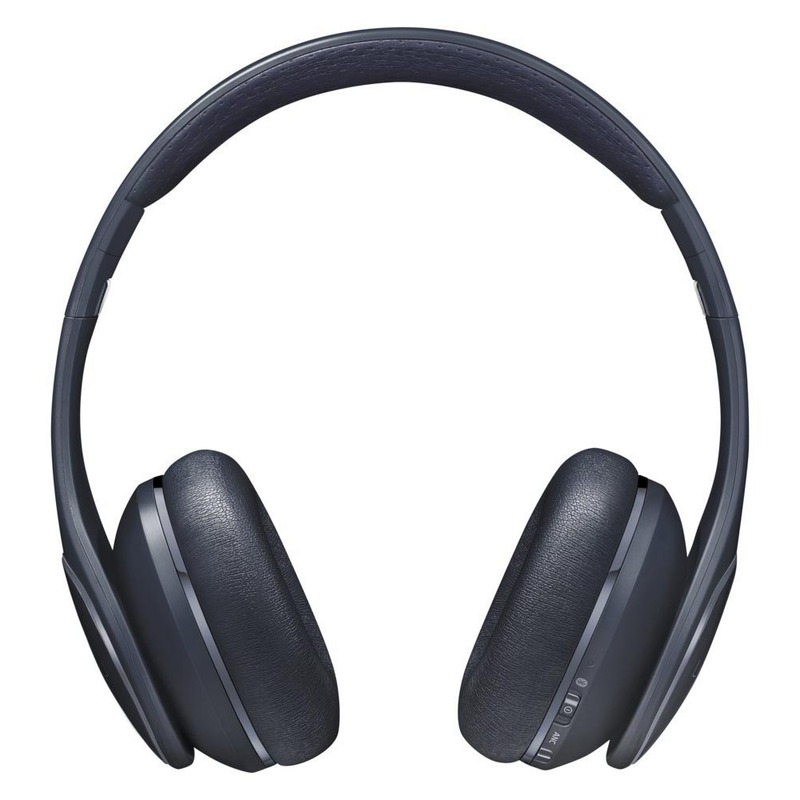 Internal rechargeable Li-ion battery offers up to 6 hours of talk time and up to 5 hours music playback time. Sweatproof, this set was designed to withstand the most rigorous workouts and the ergonomically angled shape ensures a secure fit as you exercise. 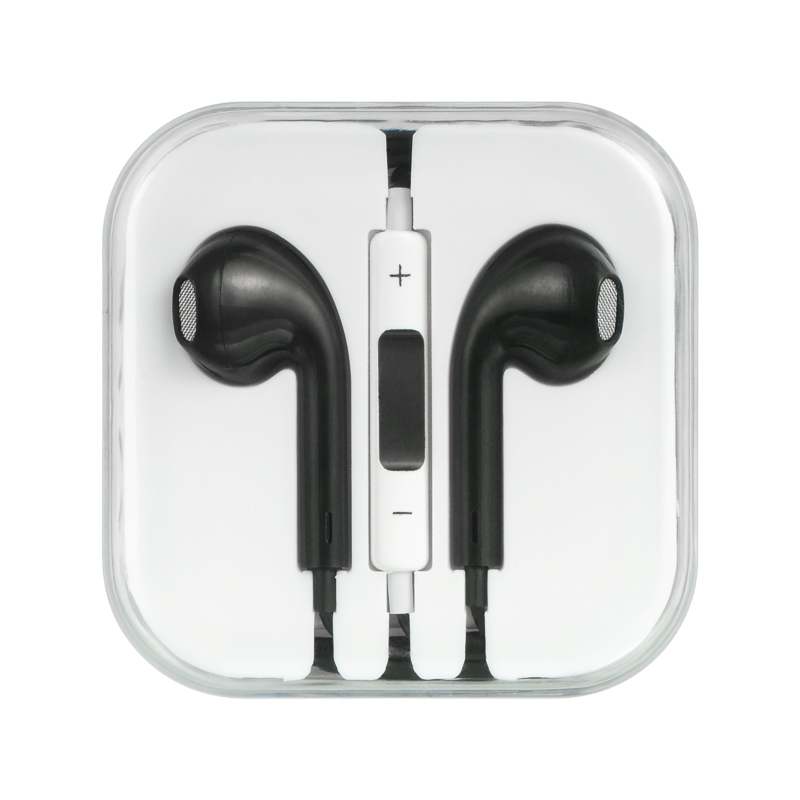 Included in the package are: micro USB cable for charging purposes, 3 different sizes of earbud tips (small, medium, large,) ear hooks (small and large) and user manual. 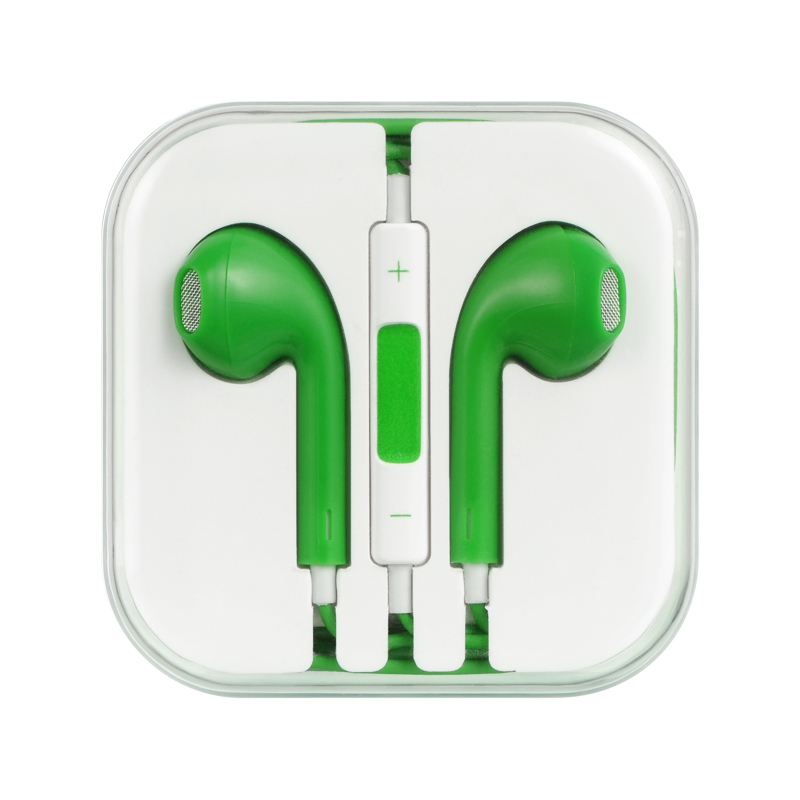 My husband like it! 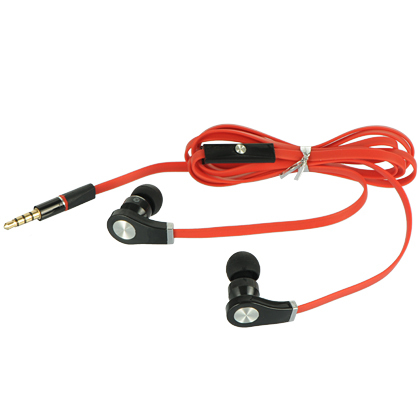 He likes to go for run and this one is a perfect headphone for his sports activities. 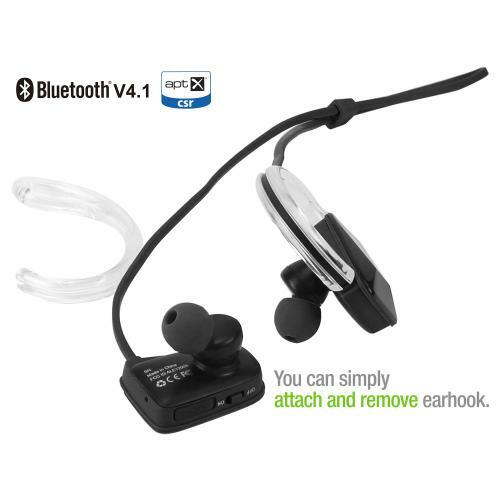 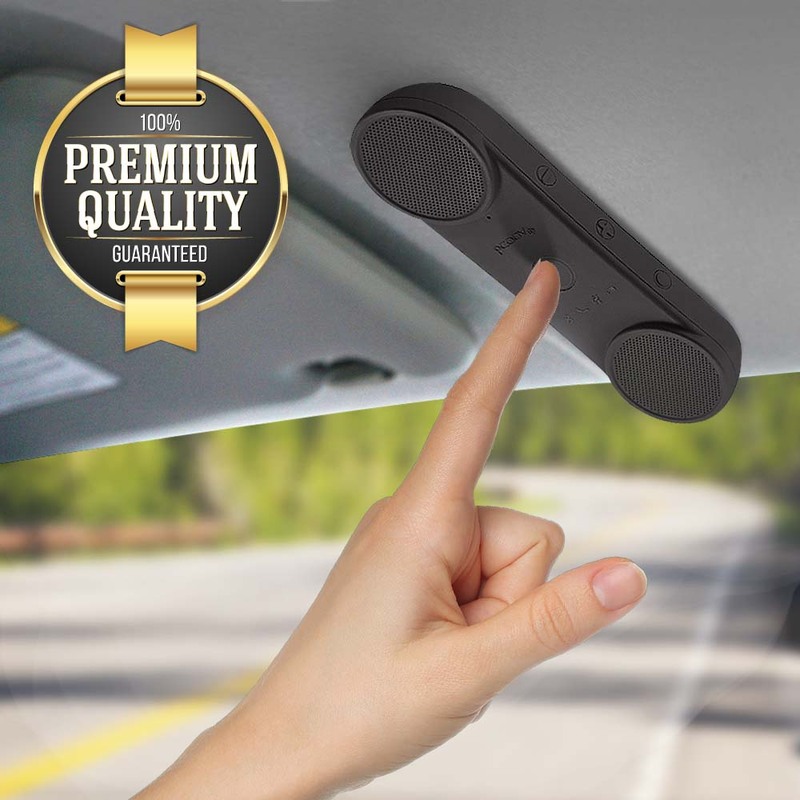 Easy to use, comfortable and the sound was clear.